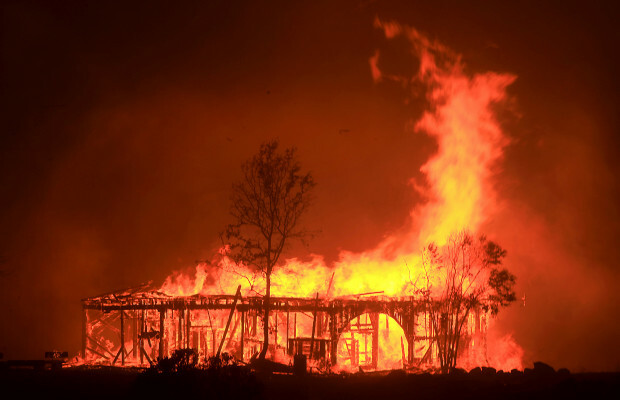 The Wine Country Fires last Fall were devastating and some are still sifting through the ashes trying to find jewelry, coin collections and other metal memorabilia. Meanwhile, PG&E continue to complain that the claims and investigation by the state are harming THEM. They said yesterday that the total claims and fines by the state could total over $2.5 billion. But they don't want to put their hot wires underground to protect either their ratepayers or the environment. Poor PG&E!!!! !